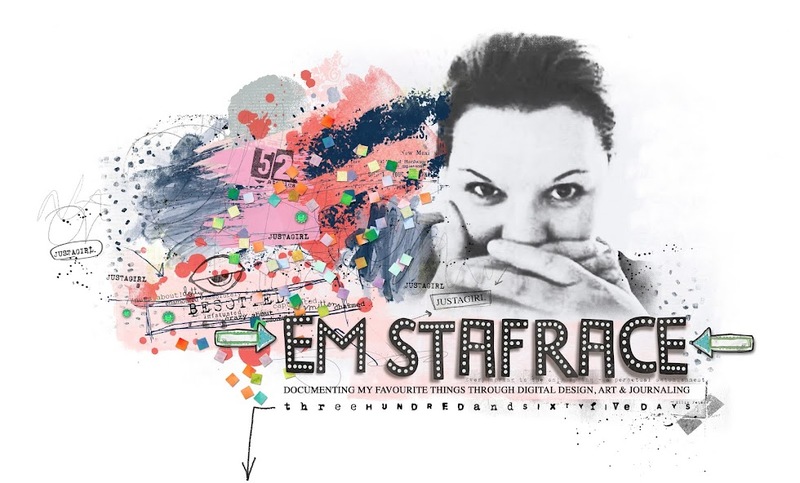 Em Stafrace| Just a Girl with Ideas: I'VE BEEN PLAYING AGAIN! Gawwwww-sh, its been weeks yet again since my last post so am well over due to share some pages. Thought I'd start with my latest digital collection release 'ADRIFT'. This whimsical nautical inspired collection is full of moody colour and over spiling with flotsam and jetsam. 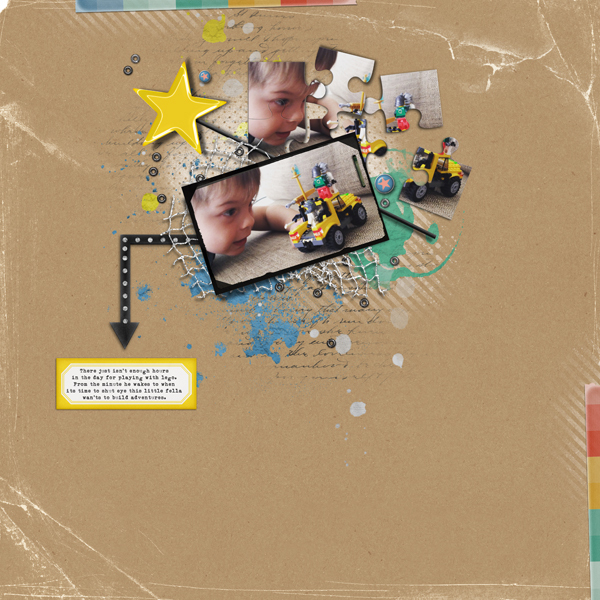 Here are a couple of pages I created using it, I love the brush set soooooo many yummy textures to play with. 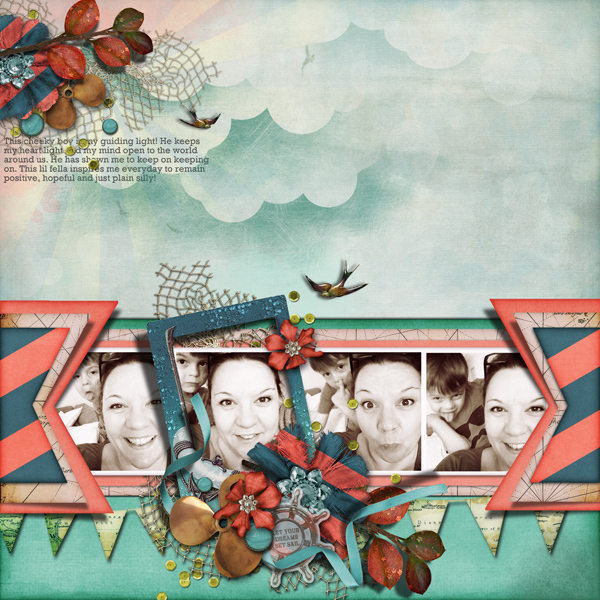 I have also been playing along in some fabulous challenges Kraft Plus and CSI: Color, Stories, Inspiration. Here are my subs for those. 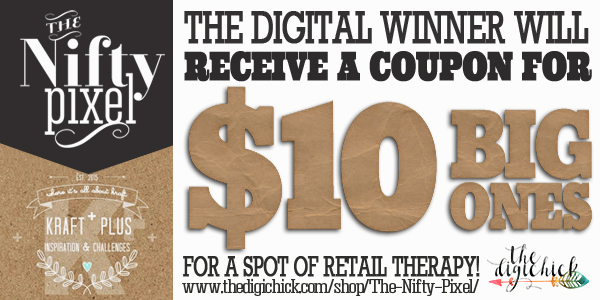 P.S Did you know I sponsor the Kraft Plus challenge every month providing a $10 coupon to the digital winner, ooooh how cool is that so I hope you'll come and join us! The June challenge is all about adding puzzle pieces and of course adding Kraft paper to your design. 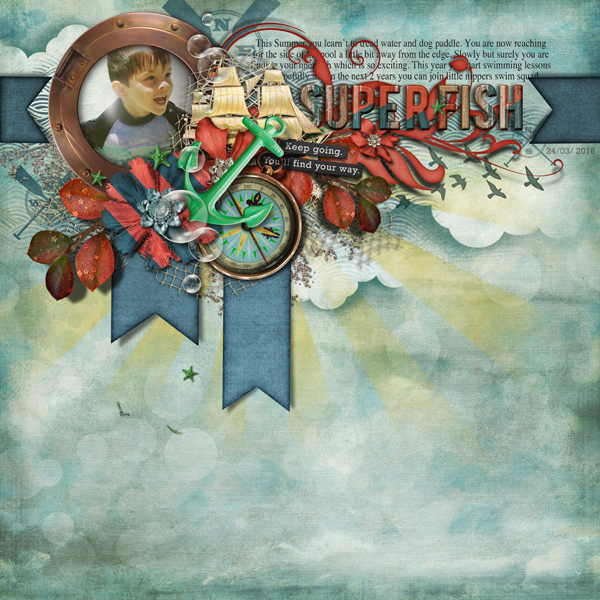 Here is my page I had to join in because a designer buddy Karen of Snickerdoodle Designs made some cool puzzle templates which I had to use, OMG they were the bomb! Here is my CT page for CSI Major Casefile #202 for June. This one includes a template designed by me. 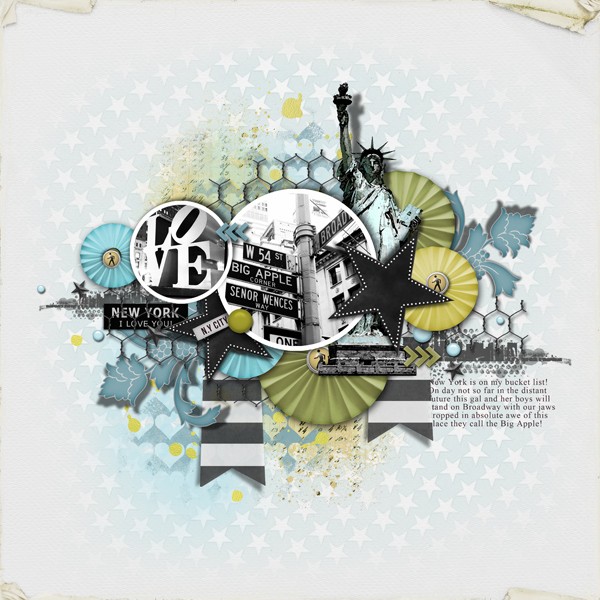 This months challenge is tonnes of fun, perfect for those of us that love architecture and far away bustling cities. 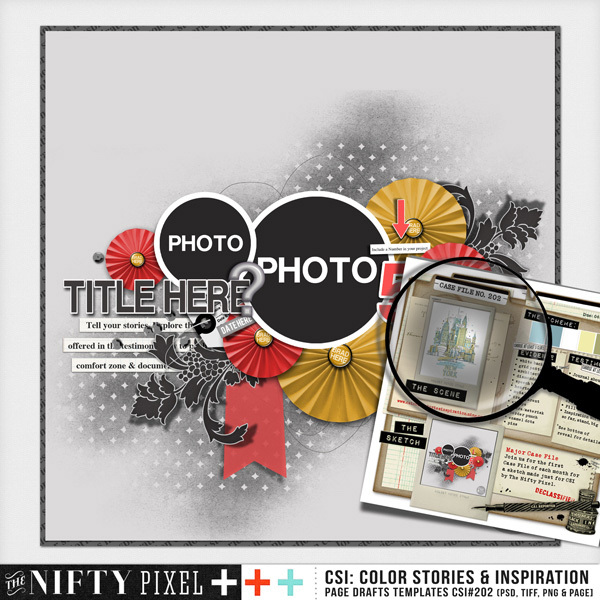 Click this link ►The Nifty Pixel Blog or on the folder preview below▼ so you can download your freebie digital template and why not join in some sleuthing fun! These are all so amazing.. mind blowing creating! Awe inspiring Em....Love each and every one. Thanks for sharing! Not sure where to start! As always your digi designs are AMAZING! I ADORE those clouds! I was lucky enough to visit Sanna in Austria & saw your digi images printed out, & seriously. They are FABULICIOUS!!! Anyways, your K+ page looks stunning. The puzzle pieces work soooo well & I am loving the fun feel of the page! I so 'get' this page. My Grand Boy ADORES playing with his Leggo!! !